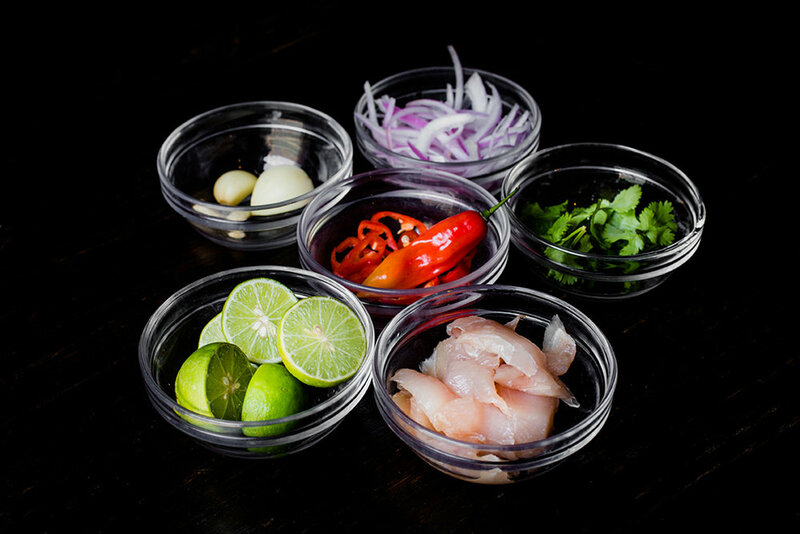 Peru is sound, flavor and aroma that awaken the senses. More than 3,000 thousand traditional dances and around 500 typical dishes tell the story through costumes and melodies, ingredients and preparation and they transform in the living legacy of our people. In Peru 84 of the 117 ecosystems in the world coexist. Present in our sea, deserts, mountains and jungle offering us more tan 3,000 different varieties of potatoes, 1,200 types of marine species and 50 types of ajíes (chili peppers) are only some of the products that fill our tables. 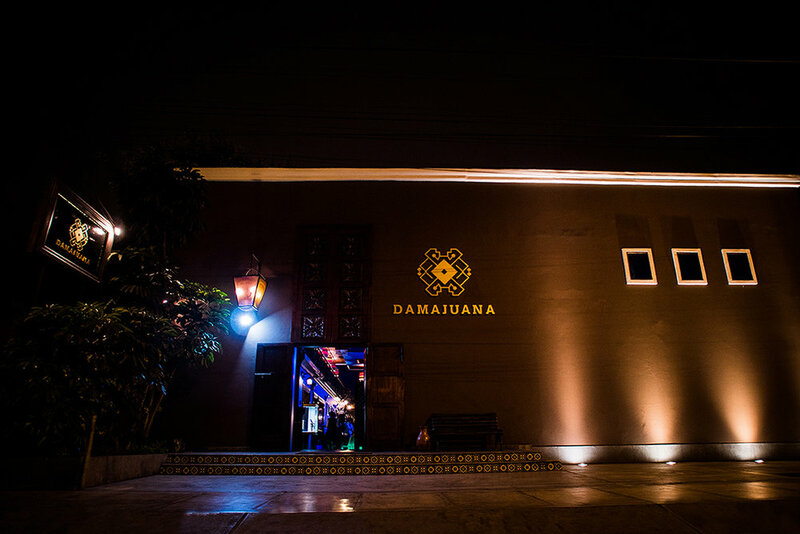 At Damajuana we want you to discover our history in a different way. Discover the coast, the mountains and the jungle through every dish while enjoying the most colorful traditional/folkloric dances and explore our country’s culture. Welcome to the best touristic show in Lima.